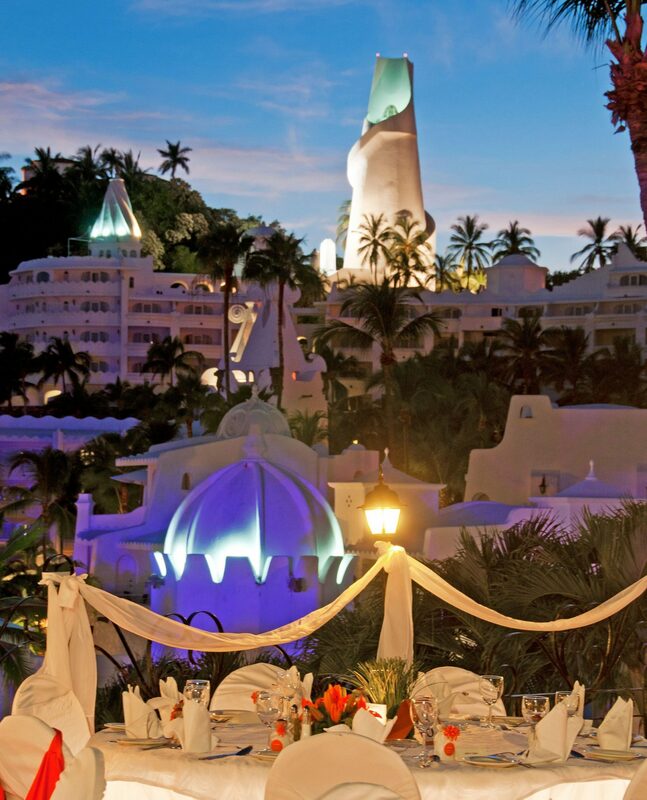 Say "I do" surrounded by the seaside beauty and the architectural charm of Las Hadas by Brisas. 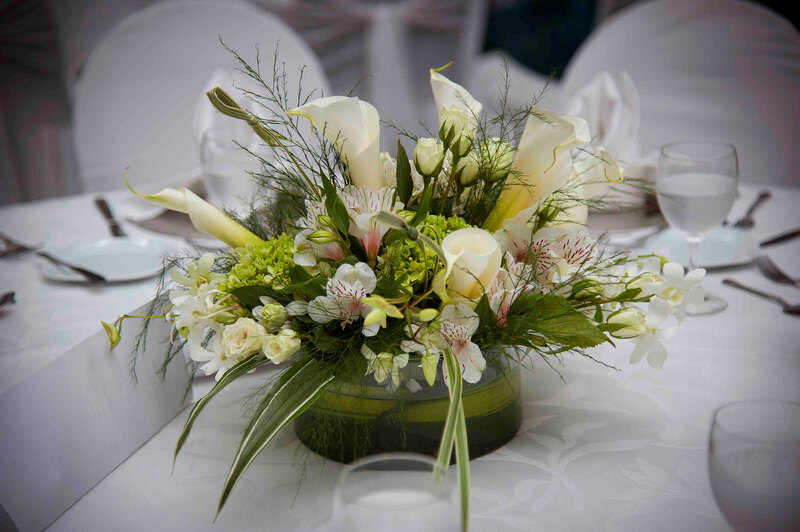 The striking beauty and unforgettable magic of Las Hadas by Brisas, coupled with our unparalleled service, make it perfect for weddings, honeymoons, or any celebration of the two of you and your love. Whether you are looking for the simple beauty of a beach ceremony, the festive elegance of one of our plazas, or the unforgettable uniqueness of our Jetty, a wedding day here is one you’ll always hold dear.